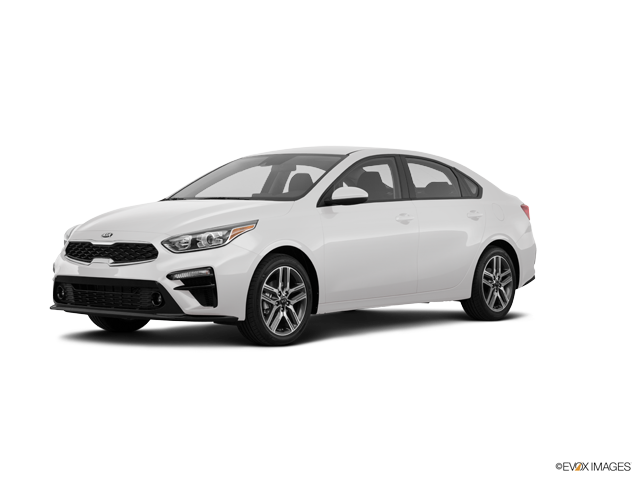 The 2019 KIA Forte has steadily evolved since its inception whether it’s in technology or performance. The same thing goes for the 2019 Chevy Sonic. This is one of Chevrolet’s newest additions, and it’s been turning the heads of car enthusiasts everywhere. These two vehicles are great for people who may be on a budget, but they also possess many cool features. Practicality is the name of the game, but which one of this automobiles will come out on top. The 2019 KIA Forte has dynamic looking aerodynamics. There are gloss-black accents, a sporty fascia and very sleek lines. The Forte has been heavily influenced by KIA award-winning Stingray model. There are multiple trims to choose from, and the vehicle comes in various exterior colors such as red, snow-white pearl, gravity grey and black pearl. KIA tiger-nose grille looks amazing from the front. Drivers will also enjoy the illuminating LEDs and aluminum-alloy wheels. The 2019 Chevy Sonic has a short body, but it gives off a mighty attitude. This vehicle comes in various exterior colors such as summit white, Cajun red, metallic blue, grey metallic and orange burst. Sonic’s sleek silhouette looks great from all angles of viewing. One of its best features is its aggressive-natural stance, which slopes forward from the rear. The new Forte is loaded with a ton of safety features for keeping you safe on the road. This includes dual-front advanced airbags, full-length side curtains and a dynamic brake-assist system. In addition to that, car enthusiasts will enjoy the vehicle’s electronic stability control as well as the traction control system. KIA focuses more so on providing the right amount of traction that will meet all driving conditions. The new Sonic has its fair share of safety features. Preventive safety is in abundance here as this vehicle utilizes Lane Departure Warning technology as well as Forward-Collision Alert. For backing up with confidence, Chevy has implemented a rear-view camera. The car’s abundance of sensors are heaven sent, and these sensors are highly active when the vehicle is in motion. Agile handling and dynamic steering can be expected with the 2019 KIA Forte. Performance and efficiency is what the Forte is all about. Drivers will love the additional driving modes, which produces great throttle responsiveness while taking off. This six-speed manual transmission also does a good job of increasing the engine’s responsiveness. This vehicle is perfect is you’re seeking a comfortable ride with less jerky movements. 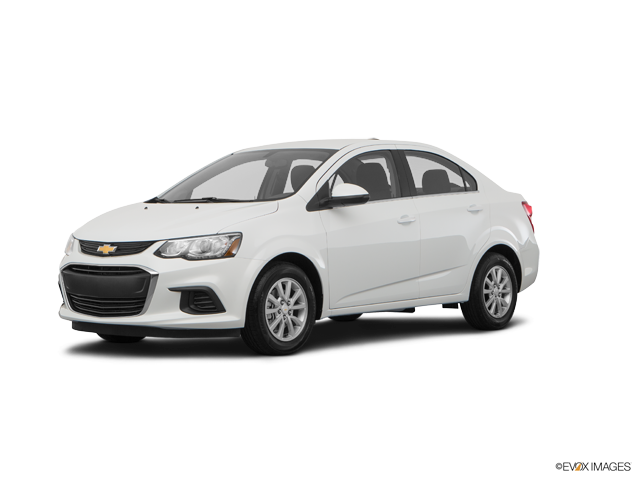 The 2019 Chevy Sonic offers a six-speed automatic transmission as well as a six-speed manual transmission. The turbocharged 1.4-liter engine surely gives you the right amount of power. For superior traction, StabiliTrak’s electronic stability control keeps the car under control in most driving conditions. There is rear-child seating, four-wheel anti-lock brakes and tire pressure monitoring. With more safety features, and a more appealing appearance, the 2019 KIA Forte is easily the best choice. Carriage KIA is your one-stop-shop for all things KIA . If you’re truly interested in test driving this fine sedan, then you should definitely stop by our location in Gainesville, Georgia.